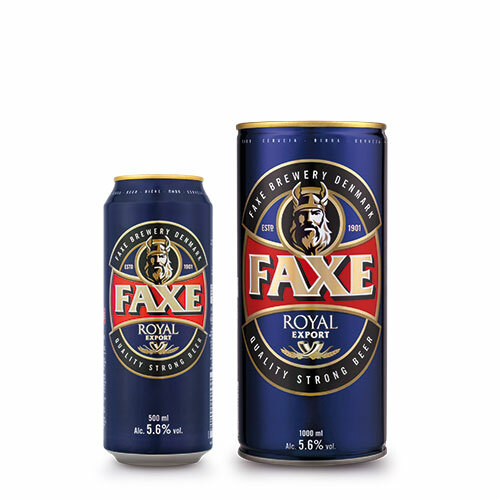 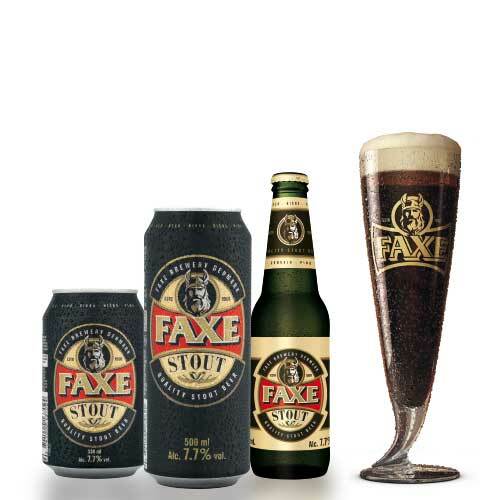 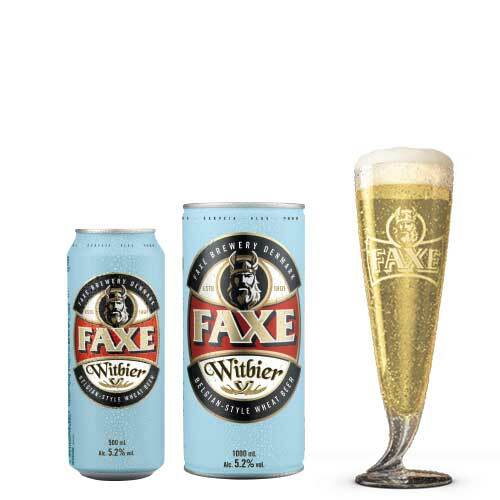 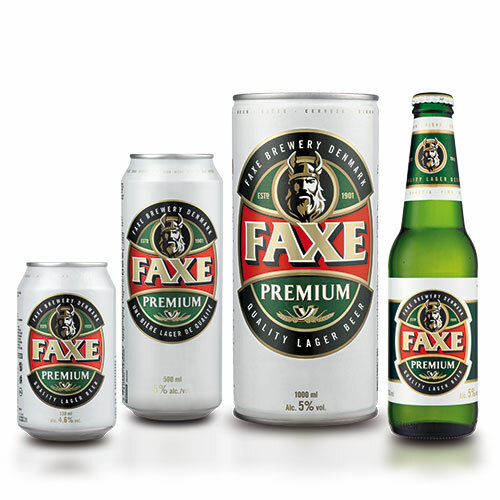 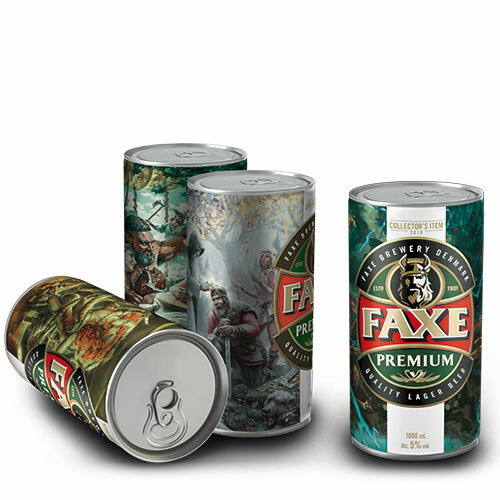 Faxe Stout belongs among the oldest types of beer. 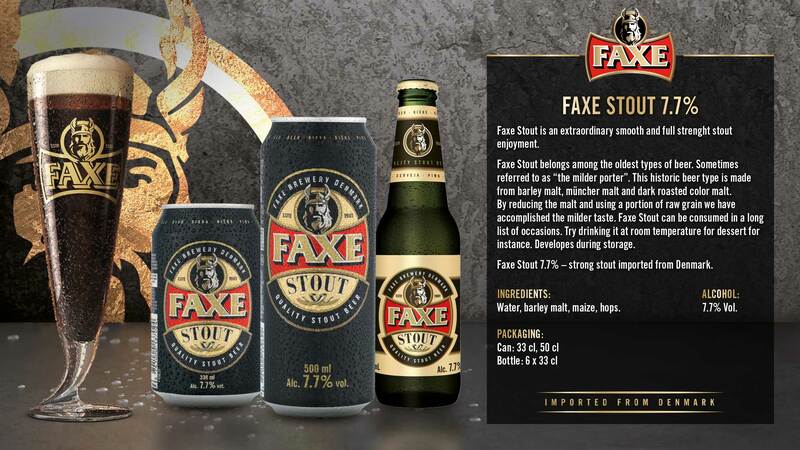 Sometimes referred to as “the milder porter”. 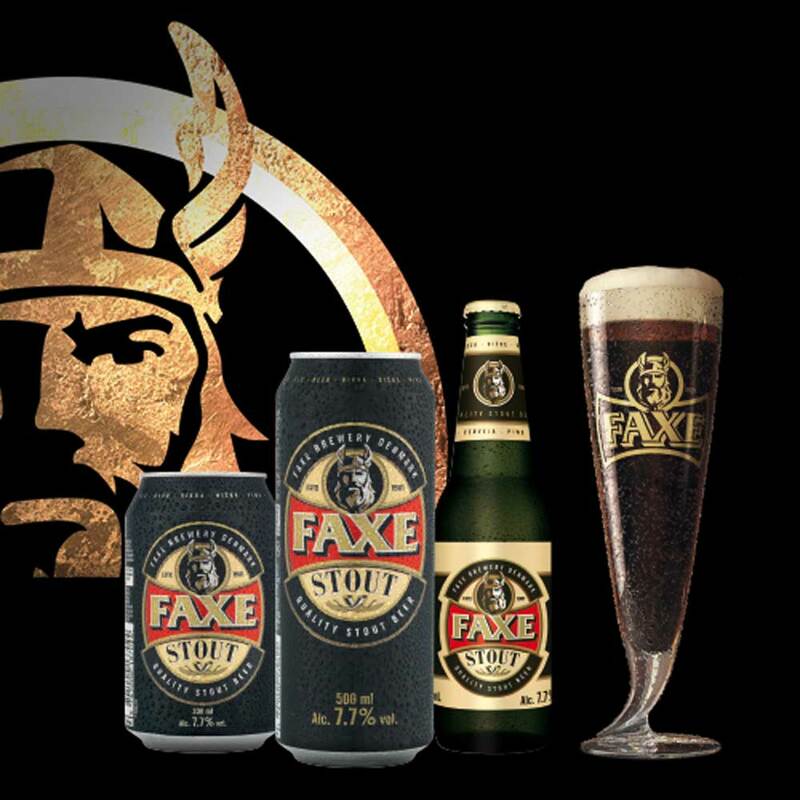 This historic beer type is made from barley malt, müncher malt and dark roasted color malt. 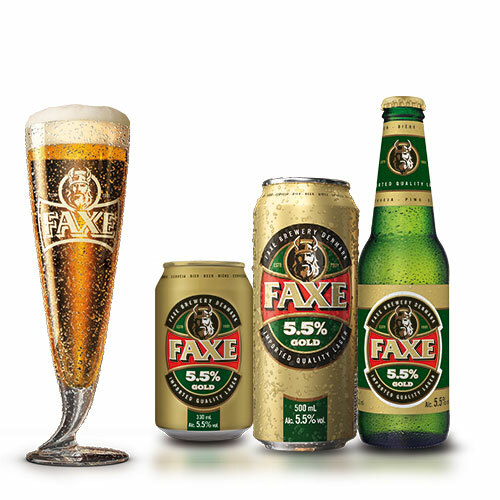 By reducing the malt and using a portion of raw grain we have accomplished the milder taste. 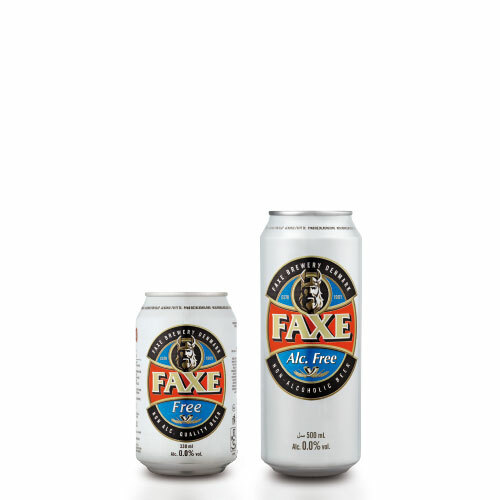 Faxe Stout can be consumed in a long list of occasions. 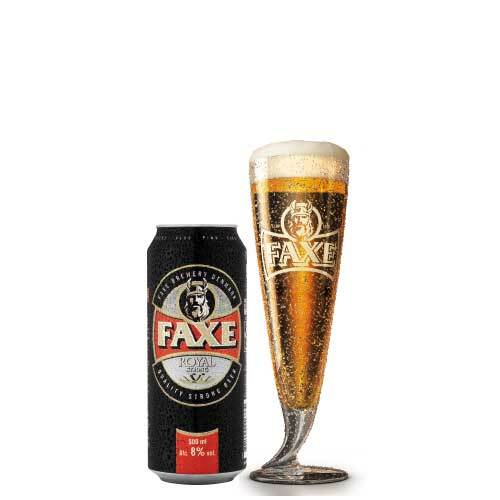 Try drinking it at room temperature for dessert for instance. 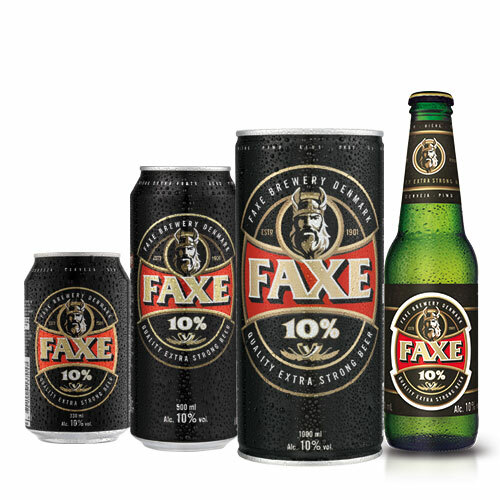 Developes during storage. 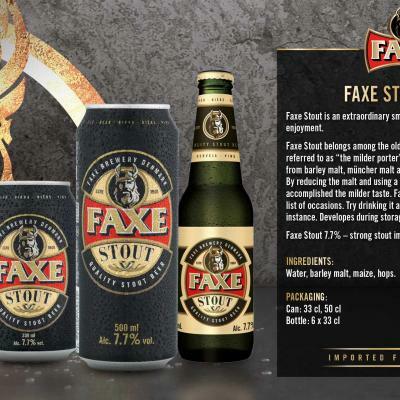 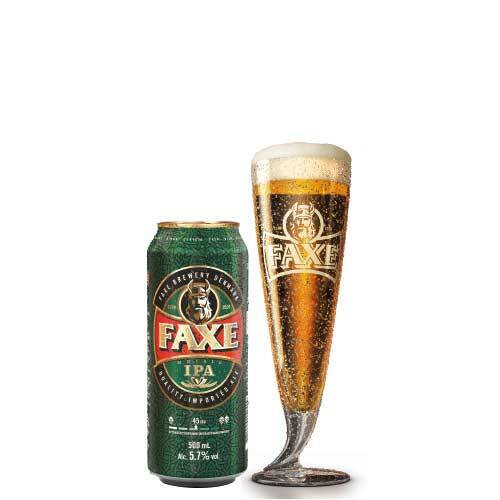 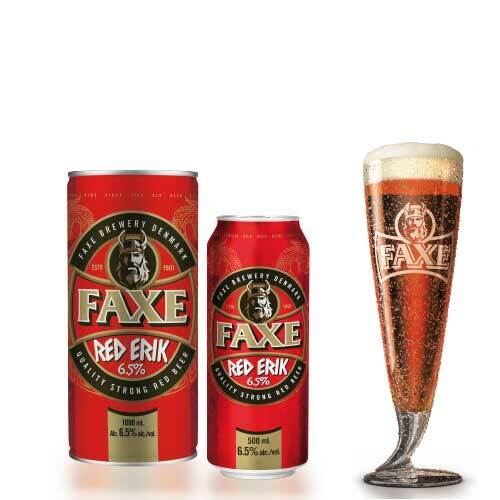 Faxe Stout 7.7% – strong stout imported from Denmark.